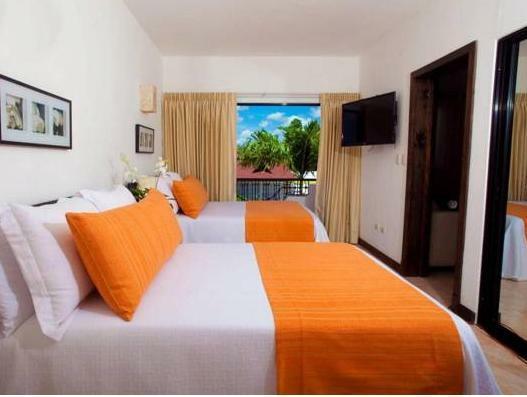 ﻿ Best Price on Hostal Silvestre in La Romana + Reviews! 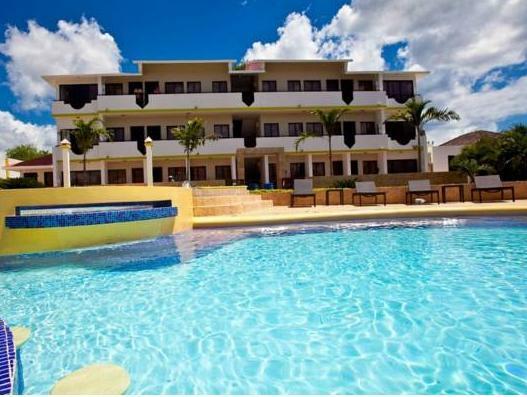 Offering a furnished terrace, a swimming pool and modern style, Hostal Silvestre is located 10 minutes’ drive from La Romana town center. It offers free Wi-Fi and spa treatments. 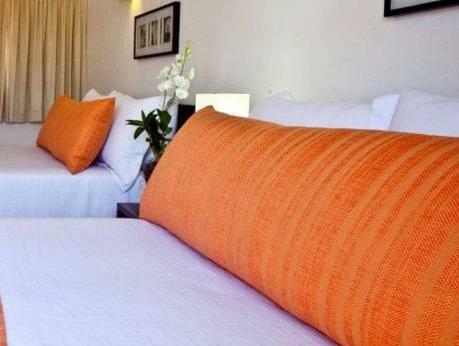 The rooms and suites feature air conditioning, wardrobe and flat-screen cable TV. 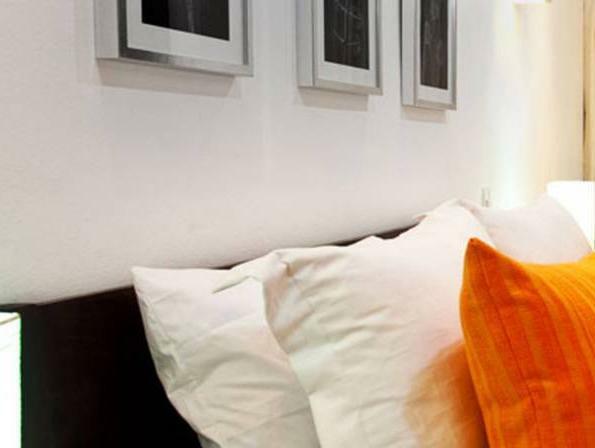 The suites also offer a living area and a sofa. Hostal Silvestre’s restaurant serves international dishes and there is as well a bar and an on-site nightclub. This property is 20 minutes’ drive from Altos de Chavón Recreational Medieval Village and 8.1 mi from La Romana International Airport.